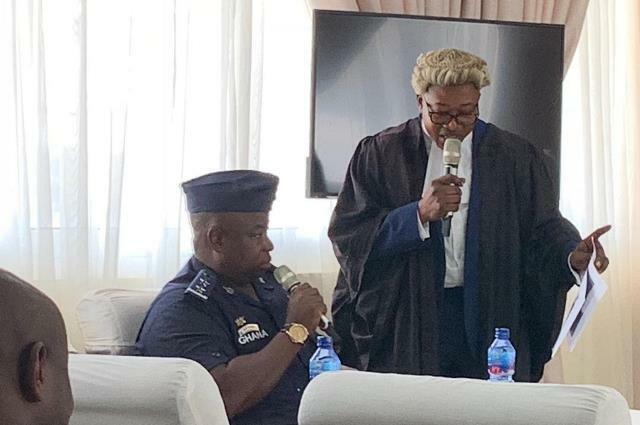 Again, minister of state in charge of national security at the Presidency Bryan Acheampong must be sanctioned for unleashing masked security operatives to police an election, the Short Commission recommended. The confidential report said Mr. Acheampong must take “ultimate responsibility” for the operation which resulted in the shooting of six people, leaving several others injured during the Ayawaso West Wuogon by-election. The Committee has also recommended to the President to clarify the exact role of Mr. Acheampong.